Houston Baptist University is pleased to announce that internationally known and respected New Testament scholar, apologist, and author, Dr. Craig A. Evans, will join the faculty as the John Bisagno Distinguished Professor of Christian Origins beginning January 1, 2016. Dr. Evans is one of the foremost scholars alive today in the study of the historical Jesus, focusing especially on his death and resurrection. 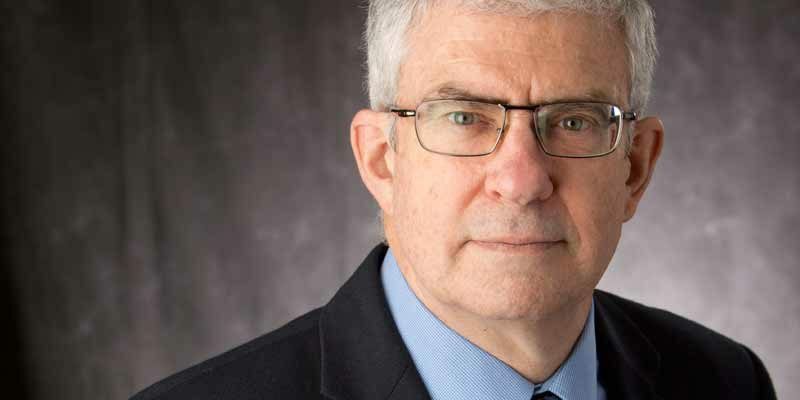 Evans has lectured at several prominent universities and seminaries around the world, including Cambridge, Durham, and Oxford in the United Kingdom, Princeton and Yale in the United States, and Hebrew University and Ben Gurion University in Israel. Uniquely skilled to communicate biblical scholarship through the media, Dr. Evans has reaffirmed the uniqueness and supremacy of Jesus Christ to millions of people in 284 television, radio, and print media including Dateline NBC,National Geographic Channel, Discovery Channel, The History Channel, The BBC, New York Times, Global TV, Wall Street Journal, and The Washington Post, as well as most of the national Christian media programs. In addition, Dr. Evans served as consultant for The Bible television miniseries, produced by Mark Burnett and Roma Downey viewed by over 100 million Americans. Dr. Evans has earned his D. Habil. degree at the University of Budapest and his Ph.D. at Claremont Graduate University. A prolific writer, Dr. Evans has published more than 70 books and over 500 journal articles and reviews (www.CraigAEvans.com). Dr. Evans’s books have been translated into several languages and reach around the globe (@DrCraigAEvans). His academic and popular books include Fabricating Jesus, From Jesus to the Church: The First Christian Generation, Jesus, The Final Days: What Really Happened (co-authored with N. T. Wright), and Matthew (Cambridge University Press). Founded in 1960, HBU is an independent Christian university that offers enriched academic and student life experiences in a major metropolitan area. As a result of implementing its twelve-year vision, The Ten Pillars: Faith and Reason in a Great City, HBU is on a trajectory to become a comprehensive, national university. By fostering the intellectual, moral, and spiritual development of its students, the University provides “A Higher Education,” one that prepares students to succeed not only in their careers but also in life. For more information about HBU, please visit hbu.edu.